Written by Kathleen C. Winters, paperback. 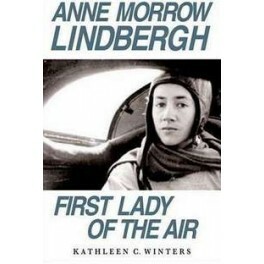 Few people know that Anne Morrow Lindbergh was an accomplished and innovative pilot in her own right. 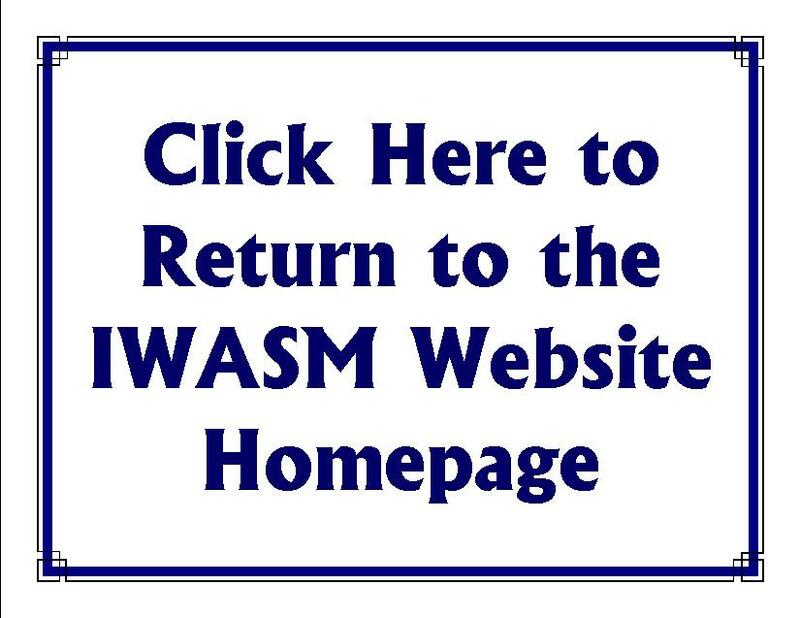 In fact, she was one of the defining figures of American aviation, a bright and adventurous woman who helped to pioneer air routes, traveled around the world, and came to be adored by the American public. In this revealing biography, author and pilot Kathleen C. Winters vividly recreates the adventure and excitement of many of Anne's early flights, including never-before-revealed flight details from the Lindbergh archives. 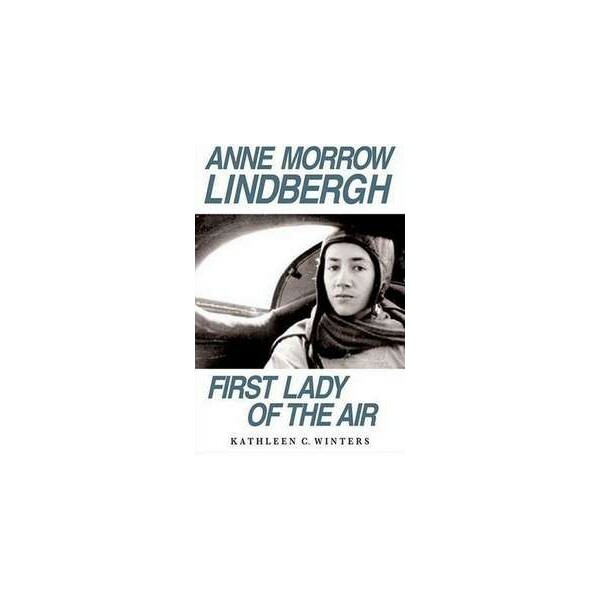 An intimate portrayal of a remarkable woman,Anne Morrow Lindbergh also offers a dazzling picture of the exciting and dangerous early years of aviation's Golden Age.